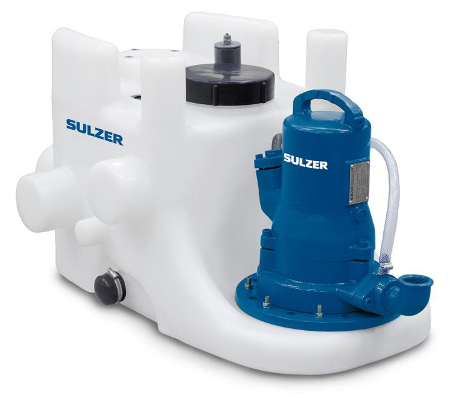 The Sulzer abs Piranhamat 701 is used for the reliable and economic discharge of wastewater under pressure using small diameter discharge lines. 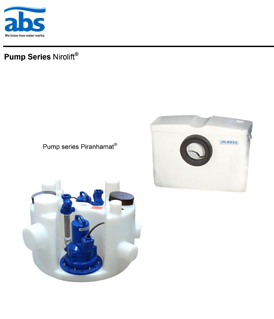 The Piranhamat is fitted with Sulzer abs Piranha submersible grinder pump for problem-free pumping of sewage and wastewater containing faecal matter in pipe lines. 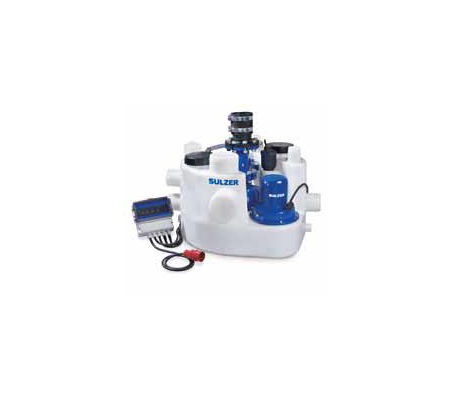 Ideal for economic discharge of wastewater apartments, large buildings, and for new or renovated structures, the robust Sulzer abs Piranhamat 701 is designed to be easy to install, and has a robust construction. 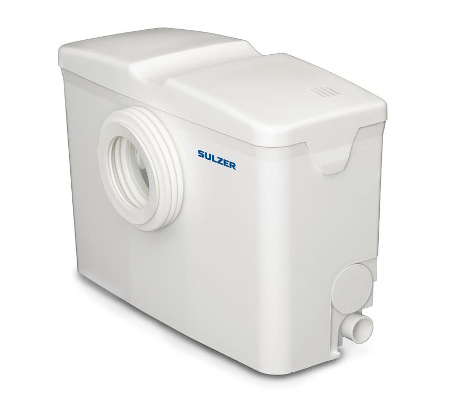 Its compact dimensions mean that the Piranhamat 701 is portable and can be carried through a standard door (about 800 mm width).